The HiLoad® technology was originally developed as an offshore loading system for crude oil, the HiLoad® DP. The core technology is built around Remora’s patented HiLoad® Attachment System and the patented way of transferring fluid between two vessels at sea. Similar to the Remora fish, all HiLoad® units are equipped with “suction cup(s)” that are capable of transferring several thousand tons between the HiLoad® and the connected object. The attachment principles are based on basic laws of nature – utilizing hydrostatic pressure and friction - combined with the common design feature of all tanker vessels: a flat bottom and straight sides. A HiLoad® vessel can therefore dock onto and provide station keeping to any non-dedicated tanker or barge, without any need for modifications to the hull structure. The HiLoad® units replace the hydrostatic pressure working on the tanker bottom, resulting in a robust friction force more than 20 times larger than needed to station keep the tanker in rough sea states. If additional friction should be needed due to bad weather and local operational criteria, the attachment system is also designed to provide additional vacuum force. Import Terminals for crude oil and other petroleum products. Most HiLoads® are L-shaped, with slim towers penetrating the wave zone. The HiLoads® will connect to other vessels in a similar way as a forklift is picking up a pallet; move in underneath and lift up using a ballast pump system. The slim towers will enable smooth motions even in rough seas due to small buoyancy variations as well as small wave induced loads. The flat area creates a 'cushion' effect which makes the HiLoad® motion to be similar to the ship it connects to. Due to its favorable motion characteristics, the HiLoad® technology is suitable for use in most offshore markets including harsh environments. It is cost competitive for both marginal and large field developments, due to flexible commercial solutions. The HiLoad® technology is protected by patents. Each HiLoad® is equipped with the patented HiLoad® Attachment System arranged in cells surrounded by a dual gasket system. The inner gasket is of compression type, with a long track record from use in subsea tunnels. The outer gasket is a lip type, in use on e.g. submarine docking units. As the HiLoad® is deballasted into contact with a hull bottom, the gaskets will create a number of cofferdams between the HiLoad® and the vessel. By activating the patented attachment system, a suction effect is obtained within each cell. Larger draft gives larger suction effect. The hydrostatic pressure acting underneath the HiLoad® will be transferred as a distributed load across the entire contact area. 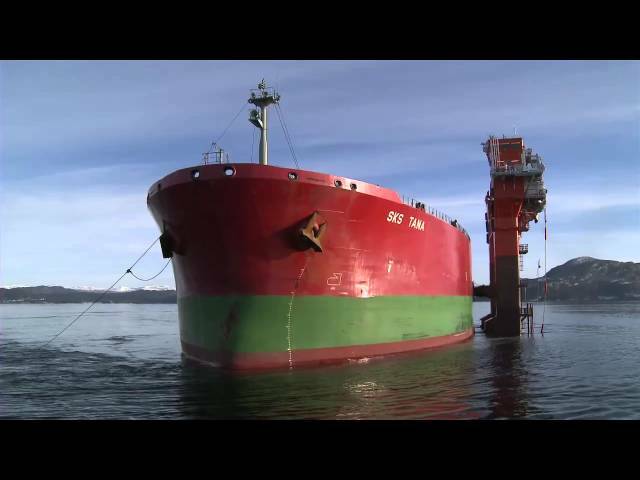 Despite a contact force of several thousand tonnes, the effect on the vessel is minimal. The contact force will basically be the same as the hydrostatic load prior to connection. 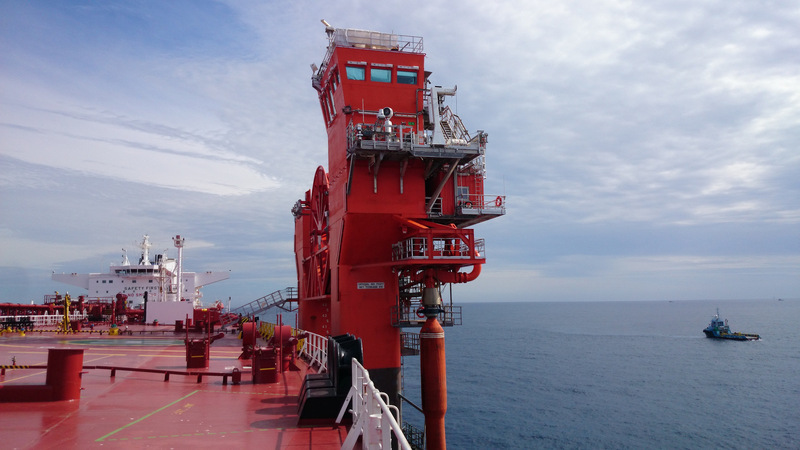 The HiLoad® Attachment System has been tested in full scale with excellent results, and has been real life tested on a 10 weeks journey where the HiLoad DP No.1 was attached to the tanker during transportation from Norway to Brazil.